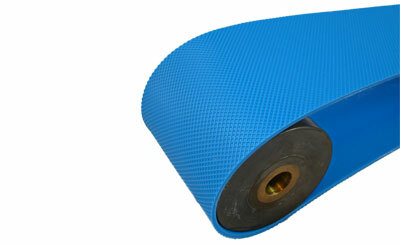 Polyflex SCR Series is center-reinforced with fabric to minimize elongation. 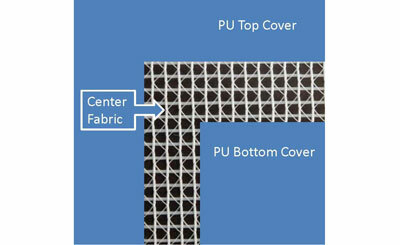 The fabric can be treated with Wearflex Encapsulation to make the fabric impervious to environmental liquids and oils. 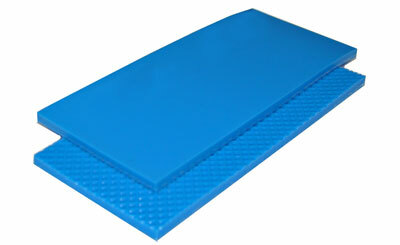 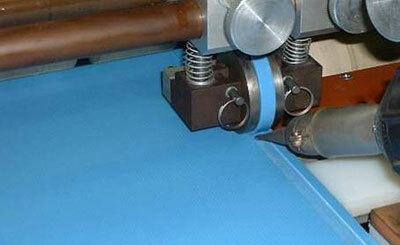 Blue Polyflex SCR is used for differentiating product from the belt and to reduce eye strain.